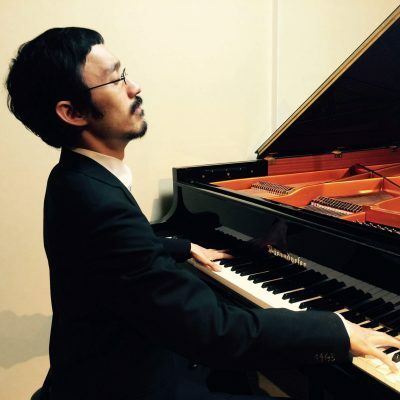 Junya Fukumoto is a jazz/latin/blues pianist, composer, arranger and producer. In 2008, he graduated from Berklee College of Music. He has been performing in some different field like Jazz, Brazilian music, Salsa and etc. In particular his arrangements, which are mixture of various music styles in classical songs or world children songs, are very unique. He has been organizing “Boylston Jazz Tour” since 2010. In 2017 the band performed in over 30 concerts which includes some Festivals in Japan, Korea, Lithuania. He is a member of Salsa band “Orquesta Regulus” .